CALAMITY OF THE ZOMBIE GIRL Finally Has A Trailer! "CALAMITY OF THE ZOMBIE GIRL Finally Has A Trailer!" Hello all, Mad Dashiell here and thanks for joining me for some otaku updates today. A project believed to be long dead was finally disturbed from its slumber. Rise from your graves CALAMITY OF THE ZOMBIE GIRL fans! 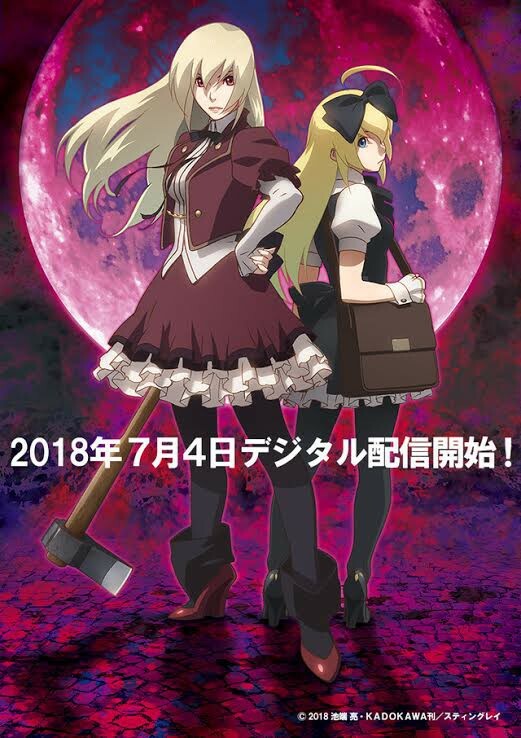 (known in Japan as Aru Zombie Shoujo no Sainan) An anime adaptation of CALAMITY OF THE ZOMBIE GIRL was originally announced back in 2012 and is finally being released now in July of 2018. The horror-comedy novels are written by Ryo Ikehata. From VALKYRIE OF THE LIGHTNING DRAGON, to his four-volume adaptation of the BLOOD+ television series, Ryo Ikahata has been gaining an audience for his fiction on both sides of the Pacific. 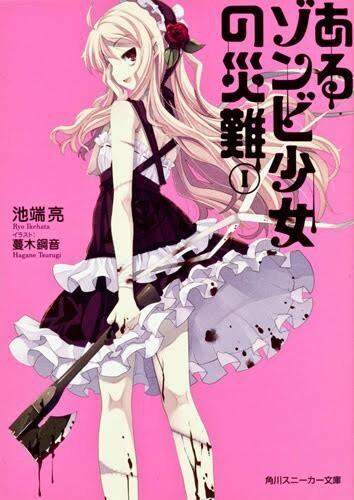 The manga had the finely illustrated work of freelance artist Hagane Tsurugi. Tsurugi is an illustrator for games and light novels. He worked for F&C and DreamSoft until 2005 and SkyFish 2006 through 2011. --Thanks for joining me everyone, Mad Dashiell signing off.